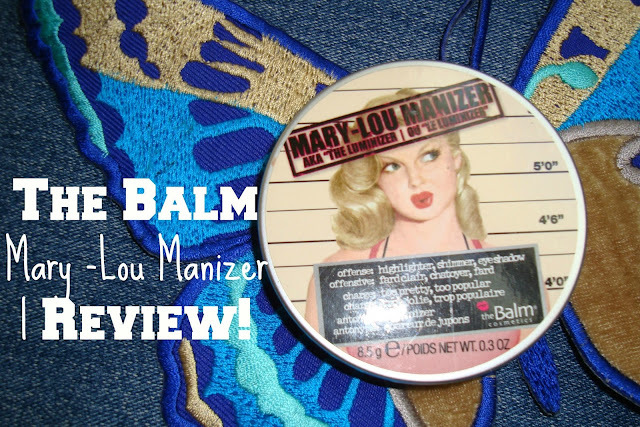 Mary Lou Manizer is one of my wishlist items, and I am so glad to have Numra with me today sharing her thoughts on this beautiful highlighter. I'd like to say Hello to everyone out here, decided to try out other sources to reach out and meet you makeup lovers! I thank Shang for the opportunity. I am Numra , and I run a blog , Numra Talks Makeup. It's an outlet to meet a wide variety of people and share my views on products that interest me. I recently realized, I have too many highlighters in stash! The only reason I can come up with is, subconsciously the love for, or the want to glow is absorbed deep within. 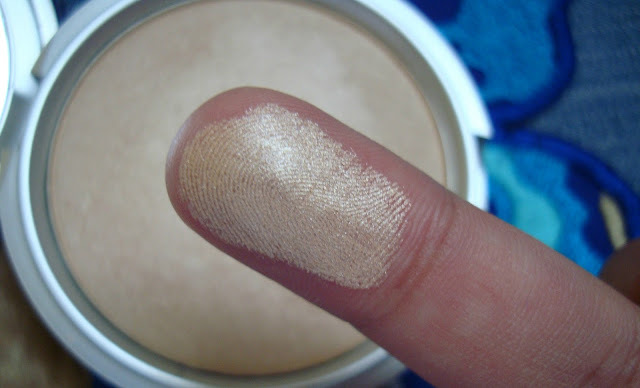 Mary Lou is a pale gold highlight, whose texture is so soft and smooth, it's as if you run your finger in some cream product. I have never had a powder that's so buttery. If you think Urban Decay Satin Eyeshadows are butter than no, this is even better . It's this beautiful texture that helps it glide on and blend on to your skin effortlessly, without the feel of visible powder on your skin. Has no visible glitter in it, the glow it provides is so natural, the result is as if you have worn a liquid highlight, without accentuating your flaws. For girls with pale skin, like myself, MAC NC25 ,with majority yellow undertones, gold seems to be in harmony with our tones, With a bit of pink blush and this, ethereal, that's how I'd describe . Gold is a versatile color for all skin, goes great with dark complexions as well. It's packed with high pigmentation, that's the reason why it serves as an eyeshadow as well. You only need the smallest of amount, I advise to be light handed. Oh and if you want an all over highlight, it does so with perfection. Lasts as long as I wear my makeup, that's about 8 hours or so. Doesn't fade even at times when I use it without a face primer. The packaging is so cute, and sturdy as well, with a big mirror, really helpful while travelling. Mary Lou is raved everywhere, and I see why. 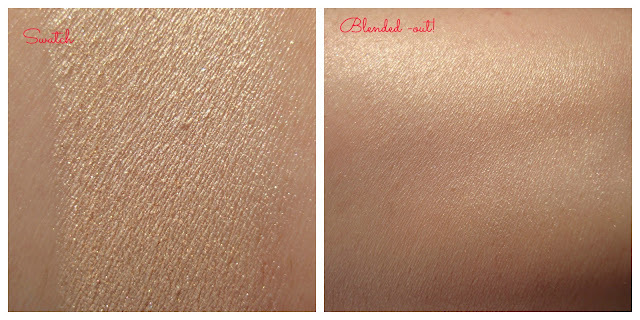 A versatile highlight that looks so natural, without obvious impression that you are wearing a highlighter. Costs $24 and comes with a generous amount of 8.5 g.